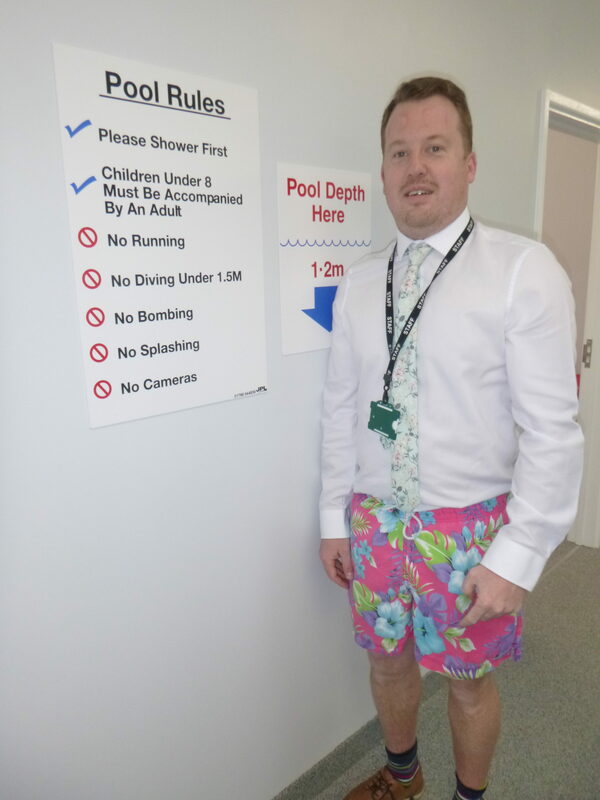 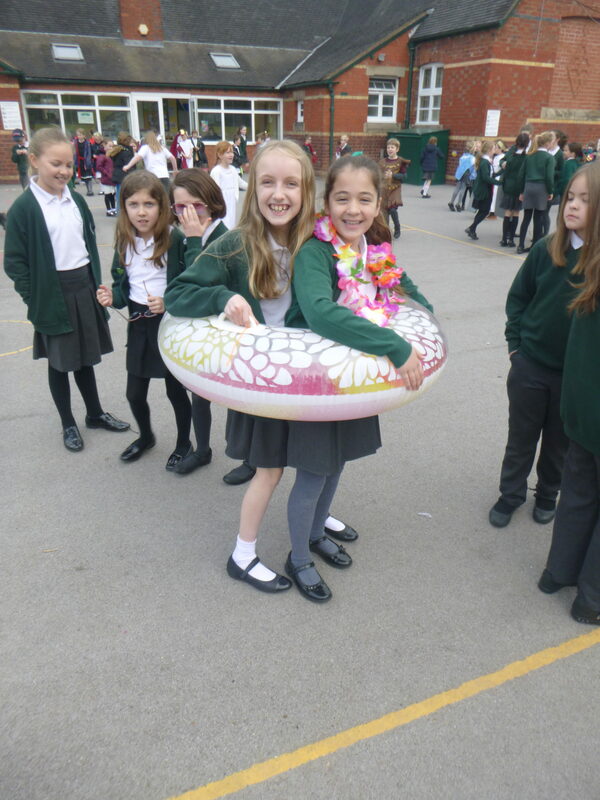 The children had a great time at the pool party today! 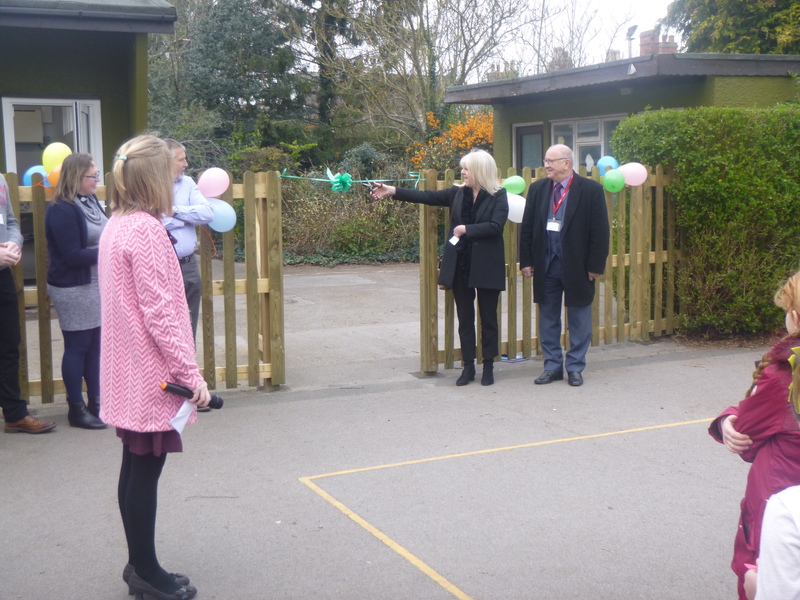 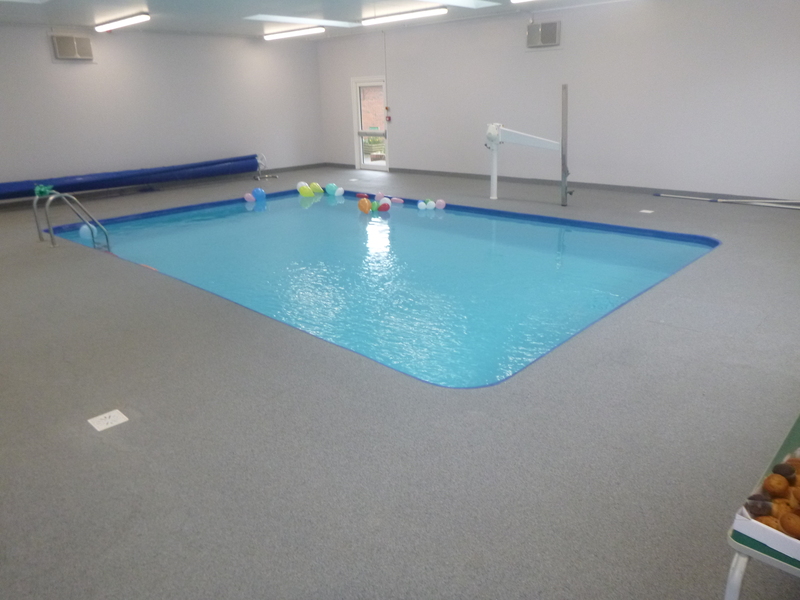 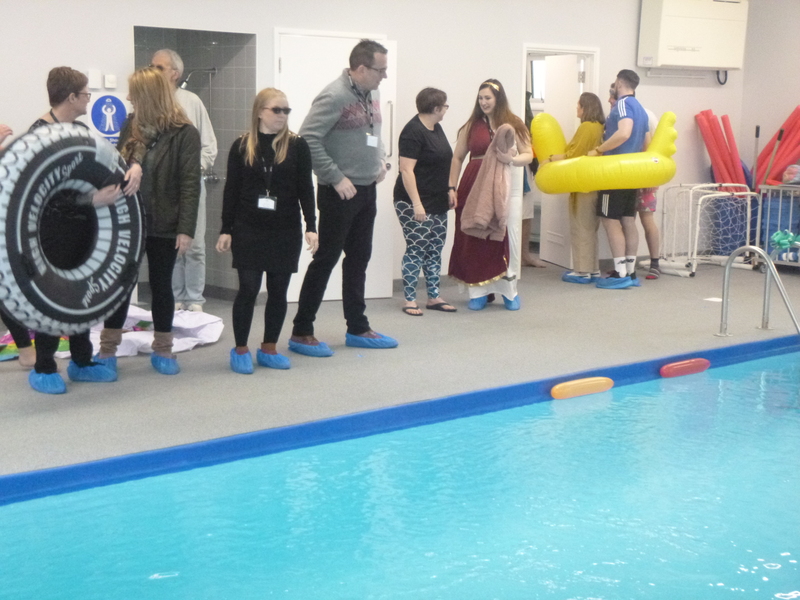 The pool was opened by Liz Smith (Telford and Wrekin Council), Eddie Loewendahl (Church Warden) and Laurie Boardman (Chair of Governors). 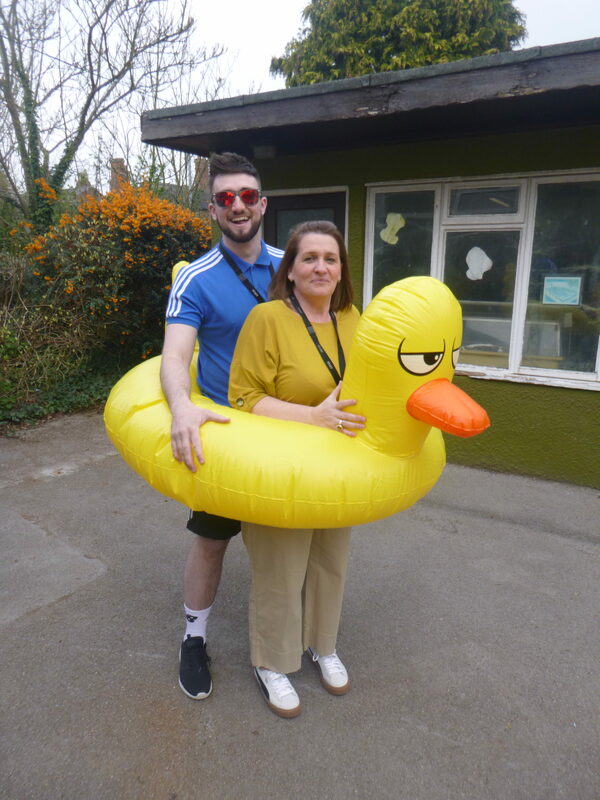 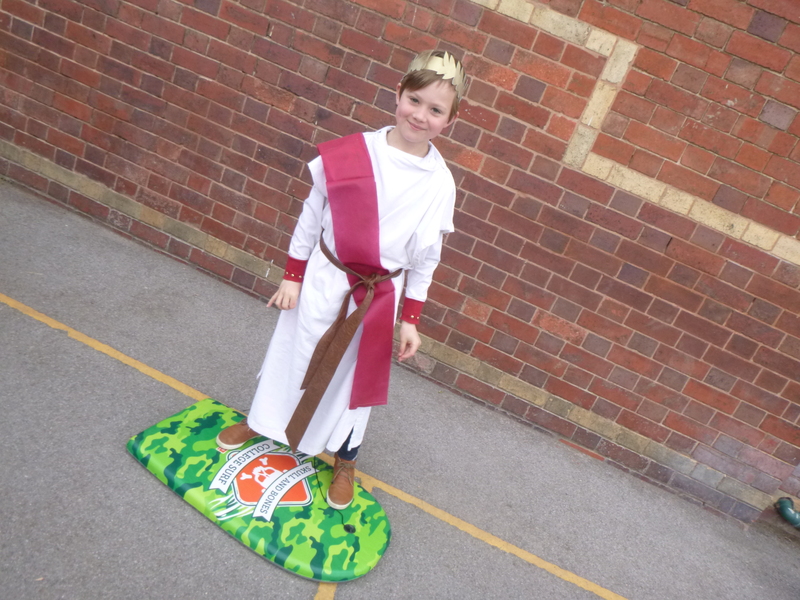 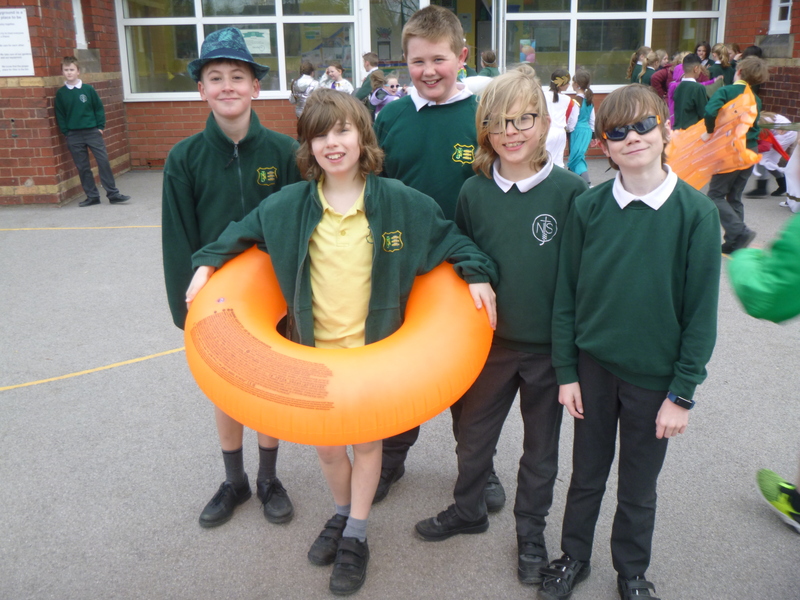 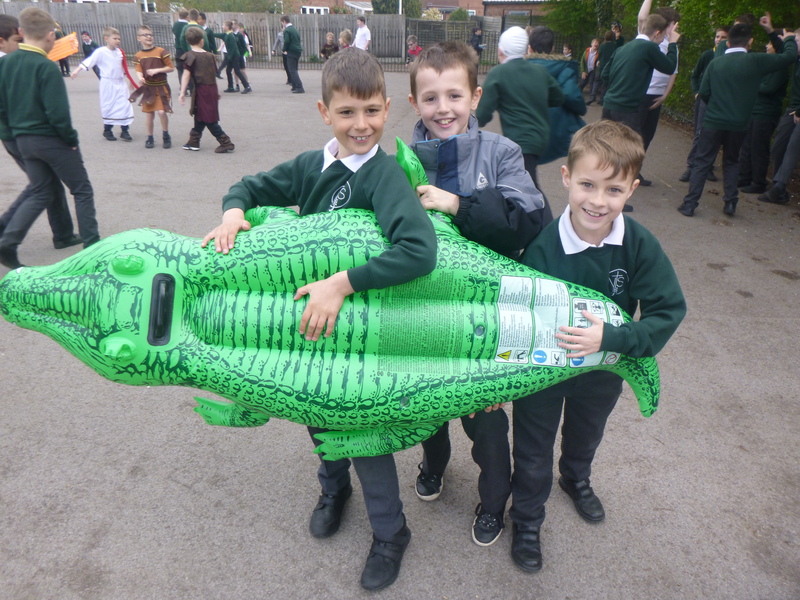 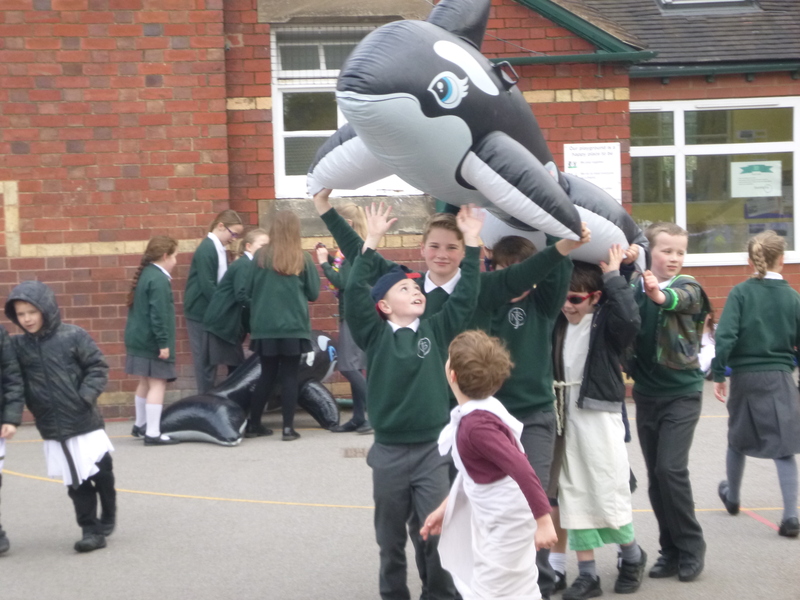 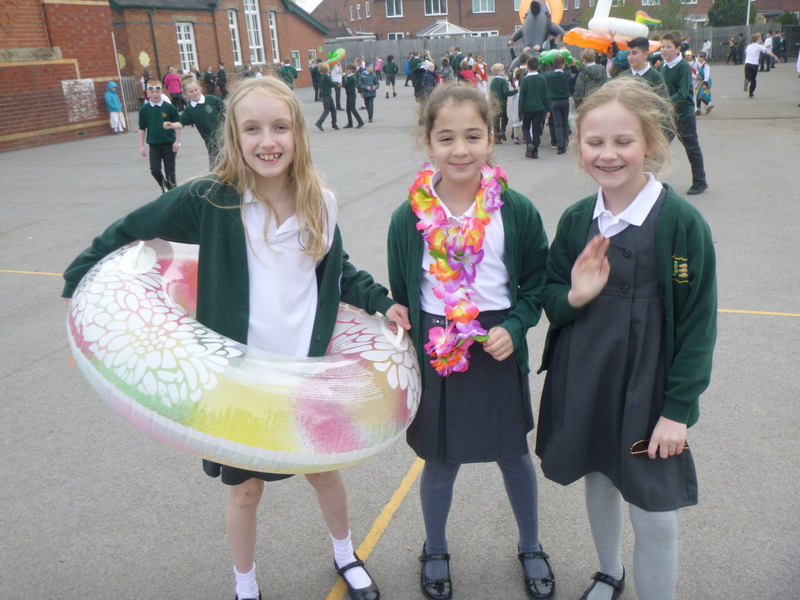 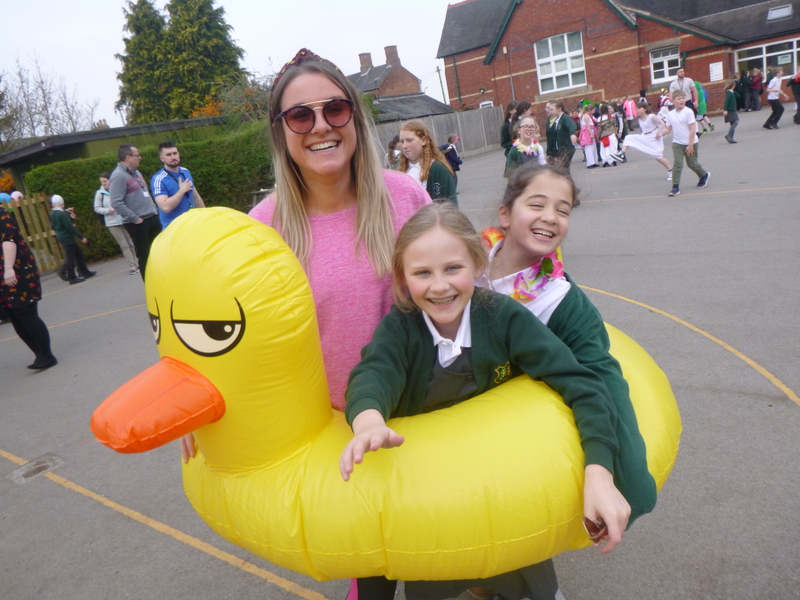 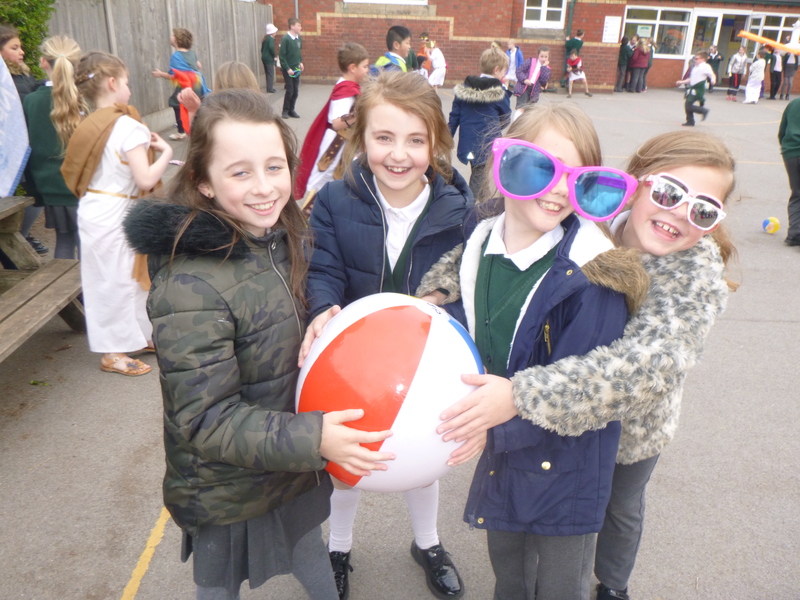 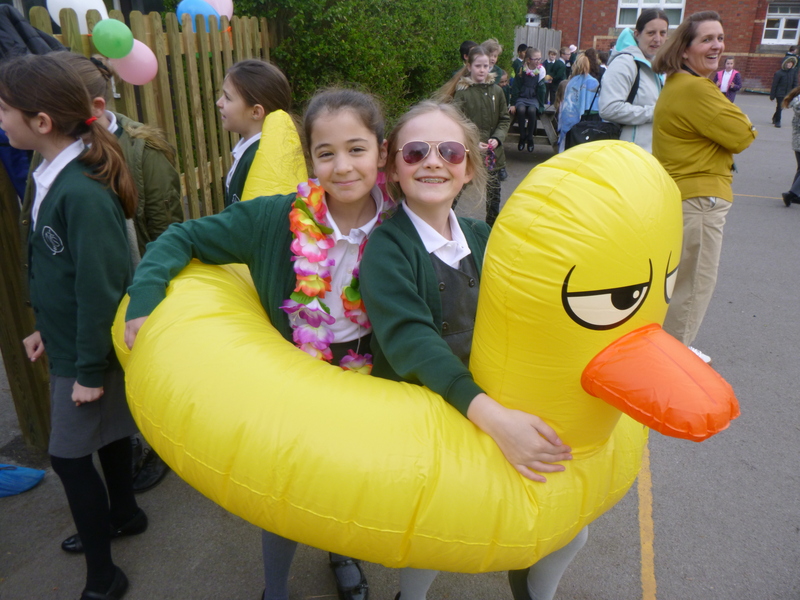 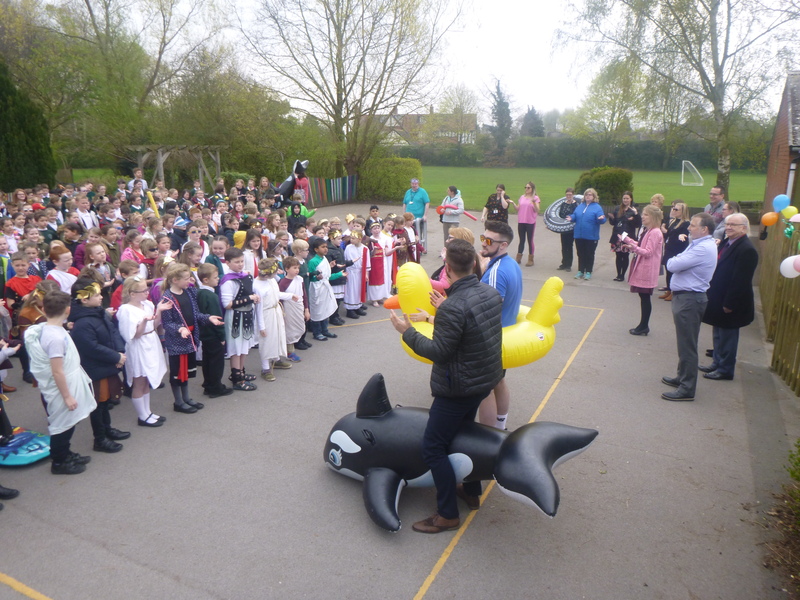 The children enjoyed their outdoor pool party to celebrate! 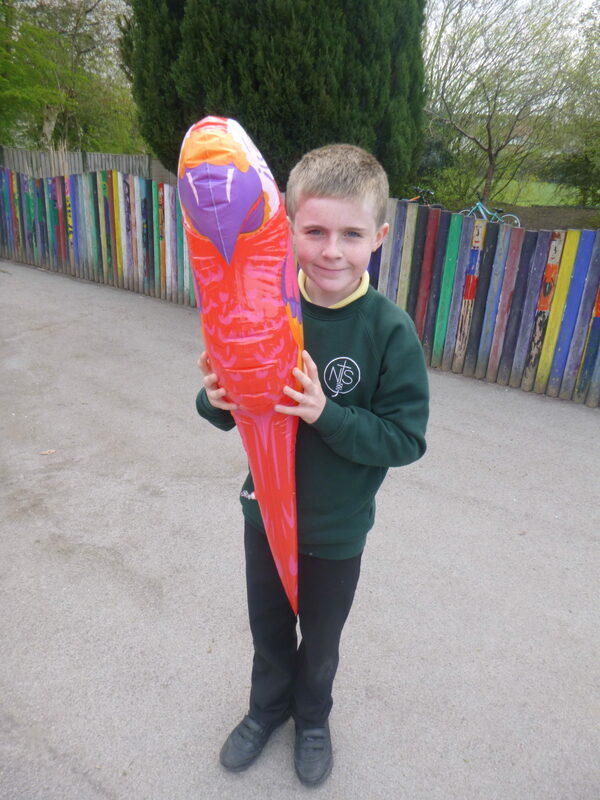 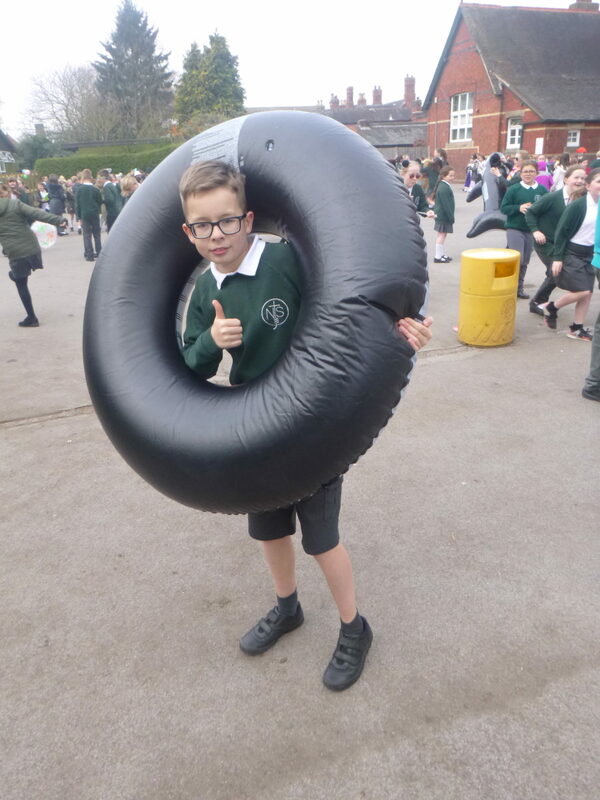 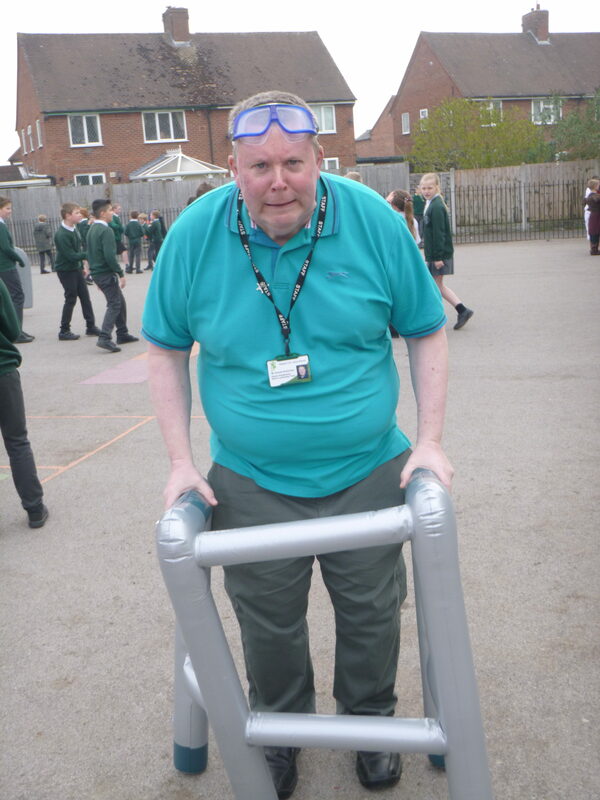 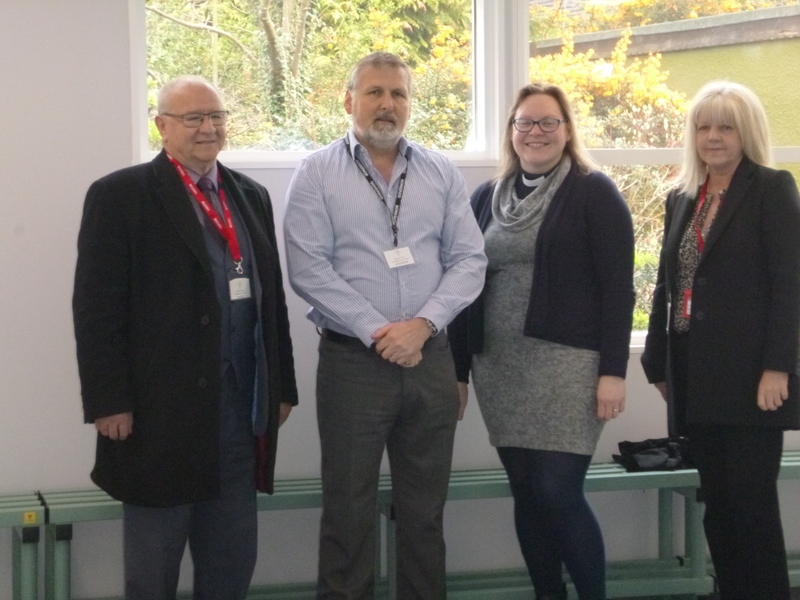 We are extremely grateful to the Healthy Schools Grant from Telford and Wrekin Council and St Nicholas Trust Fund for funding the refurbishment work and to the PTA for purchasing new equipment for the children to use in their lessons.